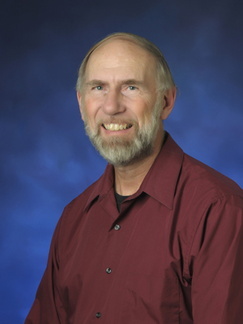 Dr. Beitz was trained as a neuroscientist and neuroimmunologist and has an extensive background working in the areas of neural mechanisms of acupuncture, neural mechanisms of acute and chronic pain particularly tumor, neuropathic and inflammatory associated pain and the role of the immune system in exacerbating pain. He is currently examining both the central and peripheral mechanisms underlying the inhibitory effect of acupuncture on Sickle Cell Disease-induced pain as well as gender differences associated with several pain conditions. Dr. Beitz is also working with colleagues in South Korea on spinal and peripheral mechanisms underlying several different pain conditions.